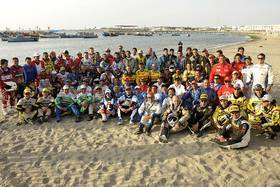 The second edition of the DESAFIO INCA RALLY, third and last leg of the 2014 Dakar Series, will be a who's who of elite rally raids, with the leading specialists in each category going head-to-head in the Ica region from September 11 to 14. 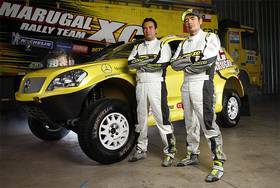 Chief among them, the big winner of the 2014 Dakar, Spain's Nani Roma, driving his X-raid Mini All4 Racing. As he gears up for his title defence as the champion of the biggest marathonrally, exactly ten years after winning the rally on a motorcycle, the Catalan has chosen to test his Mini on the roughly 930 km long Desafío Inca. The Mini driver will be on the hunt for another Dakar Series triumph to go with the Desafío Ruta 40 he won in 2013, when he also took part to prepare for the Dakar. It will be a battle between German rallyraid manufacturers: Roma´s X-raid Mini (manufactured near Frankfurt) will come up against the stiff opposition of rivals such as Chile's "Team Tamarugal" and their sparkling-new German SAM Mercedes CC (manufatured near Leipzig), which have already proved their reliability and potential for several seasons with Germany's Matthias Kahle at the wheel. 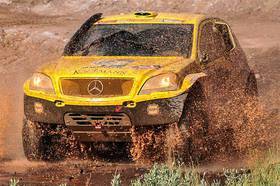 More than enough to light up the car race, which will also see the rally raid debut of Peruvian motor sports star Nicolás Fuchs. The 31-year-old driver from Lima, who took the production category WRC 2 World Championship in 2013, has already shown his ability to adapt and spring a surprise or two, or even become the kingmaker of the category. The quad race should also go down to the wire, with defending champion and 2014 Dakar winner Ignacio Casale as the man to beat. He's back at a race which, in his own words, gave him the confidence he needed to finish on the top step of the podium in Valparaíso last January. The Chilean rider has no doubt set his sights on a repeat win. 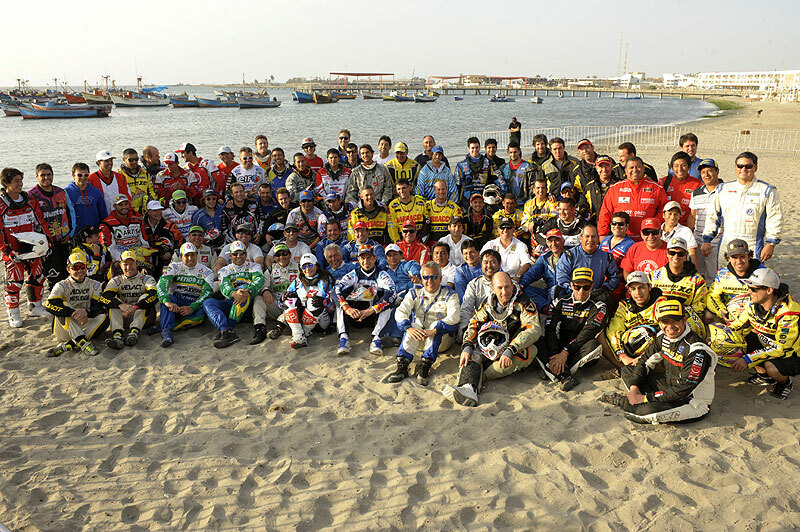 Some of his great rivals, all of them Dakar stage winners, will be out to thwart him, including Uruguay's Sergio Lafuente, Argentina's Sebastián Halpern, Chile's Víctor Manuel Gallegos and the other crowd favourite, Peru's Ignacio Flores. Another home boy, Alexis Hernández, will also strive to please his fans. Eduardo "Tato" Heinrich and Felipe Ríos will fly the Peruvian colours in what is yet another star-studded field, including "official" riders like Olivier Pain and Javier Pizzolito. 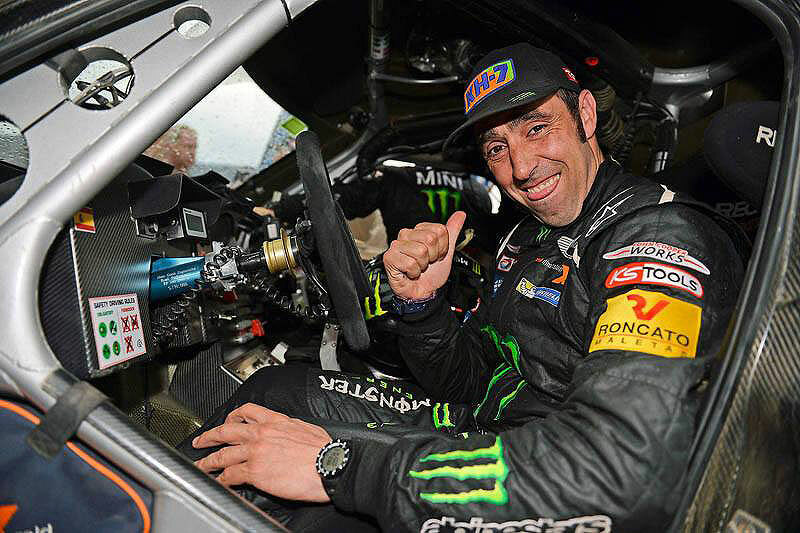 The Frenchman and the Argentinean, ready to test themselves and fine-tune their preparations for the Dakar, are clear favourites to win the last leg of the 2014 Dakar Series, which will also decide whether Chile's Pablo Quintanilla or France's David Casteu takes home the 2014 Dakar Series overall title. The stellar cast in all categories could still pick up a few other big names and last-minute surprises before registration closes at midnight on September 1.